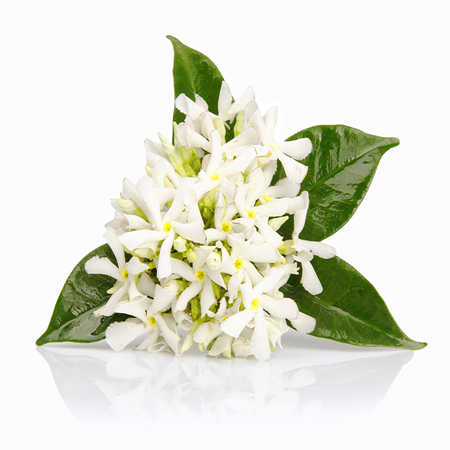 Aromatic Summary / Note / Strength of Aroma Cajeput Essential Oil has a fresh, camphorous aroma resembling the combined fragrances of camphor, rosemary, and cardamom, with a slight fruity note; a middle note with a medium strength aroma. 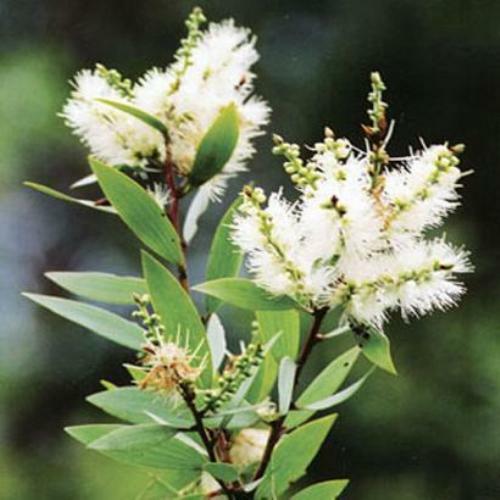 Cajeput tree is related to the tea tree as they are from the same genus, Melaleuca. 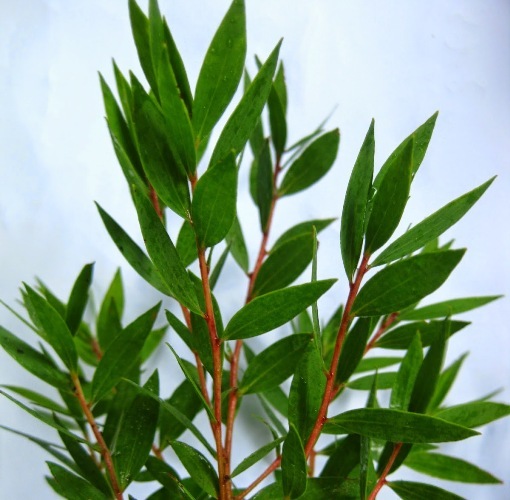 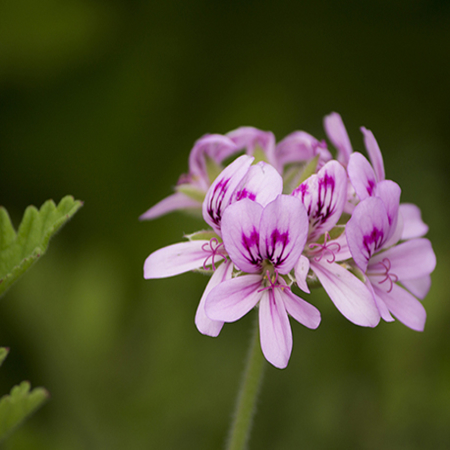 It can be found in shorelines on the island of Pulau Buru in Maluku and in some parts of Central Java. 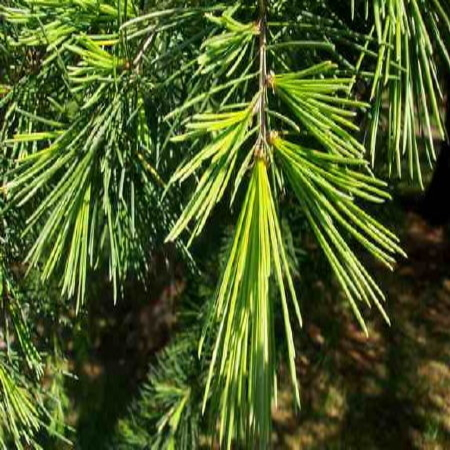 Cultivation is not needed as removing a tree creates rapid re growth of the tree and it tends to crowd out all other trees in the area. 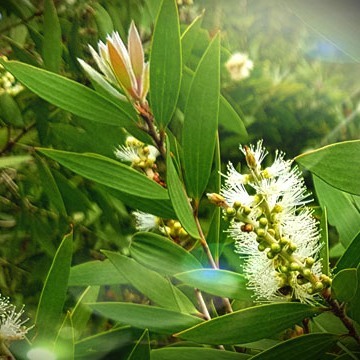 Cajuput is a very powerful oil and should be used with care. 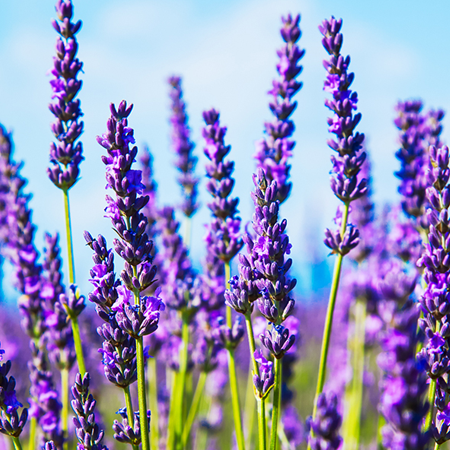 Very effective at stimulating and clearing the body but when over used can irritate the skin membrane and mucous membrane and cause headaches. 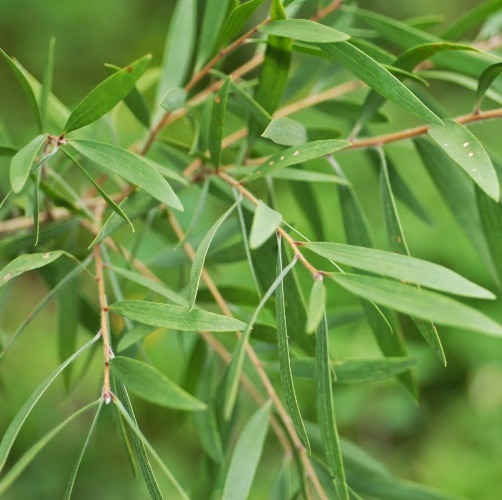 Eucalyptus oil may be added or substituted, as may oils from M. quinquenervia or M. symphyocarpa. 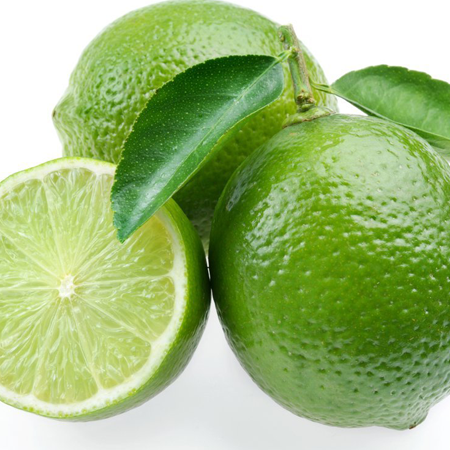 Fixed oils or kerosene are occasionally used as adulterants . 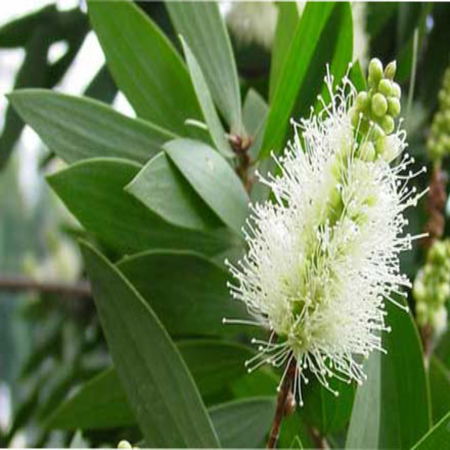 Cajuput oil was formerly thought to originate from Melaleuca leucadendra L. It is commercially produced in Vietnam, China and Indonesia.